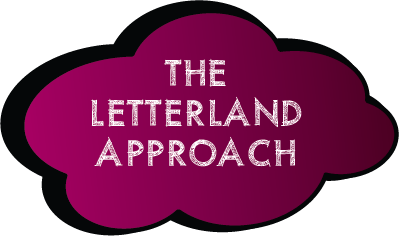 Our Curriculum is inspired by the Letterland approach to education which encourages young children to explore, question, and discover in a stimulating environment. child-friendly pictograms and they all live in an imaginary place called Letterland. 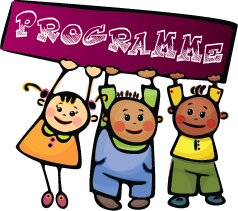 Birth to Three Matters is a Framework to support Children in their earliest years. each child’s uniqueness, and encourages learning. It focuses on four main areas as illustrated. We Follow the British Foundation Stage Profile & Approach.